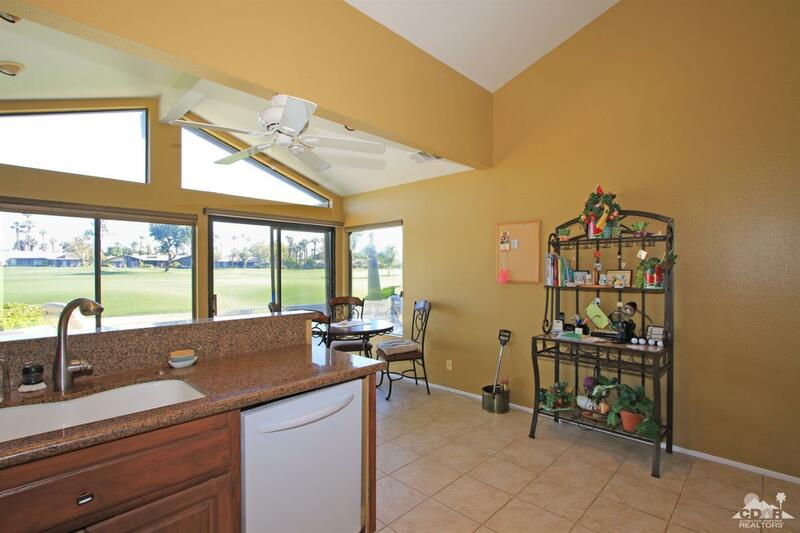 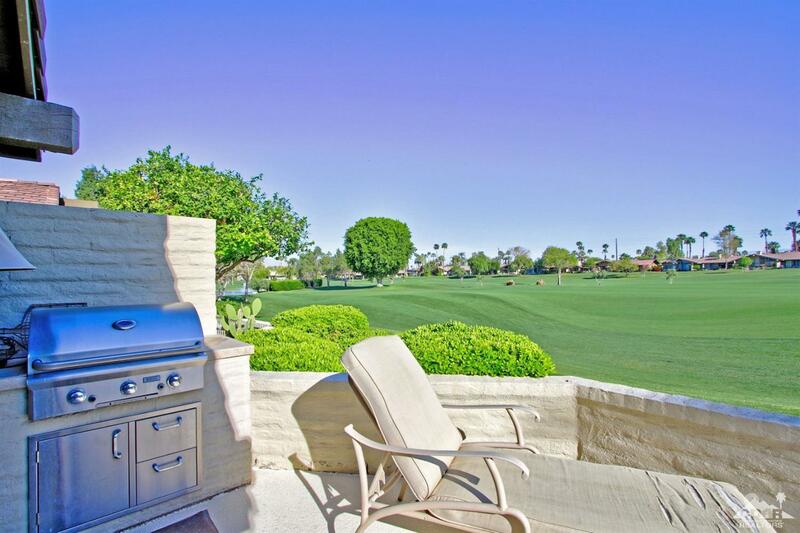 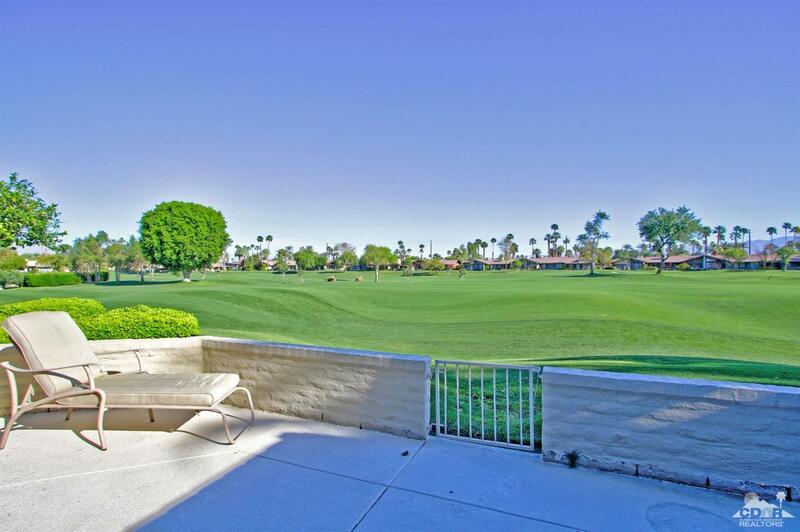 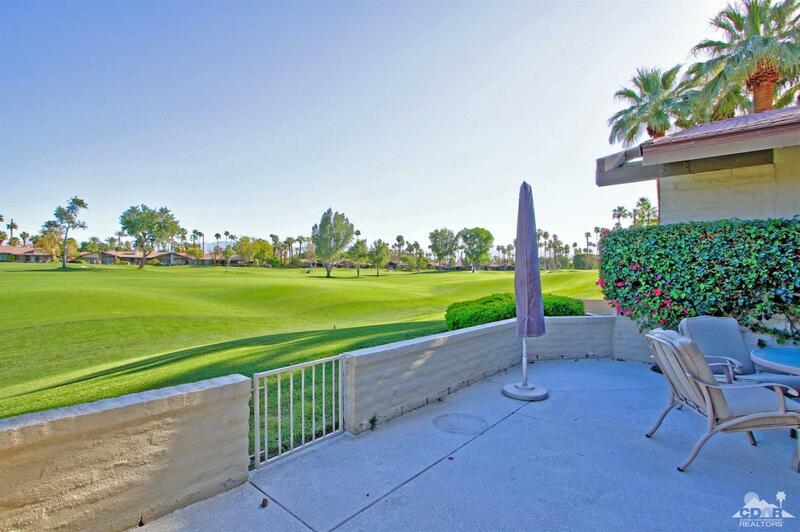 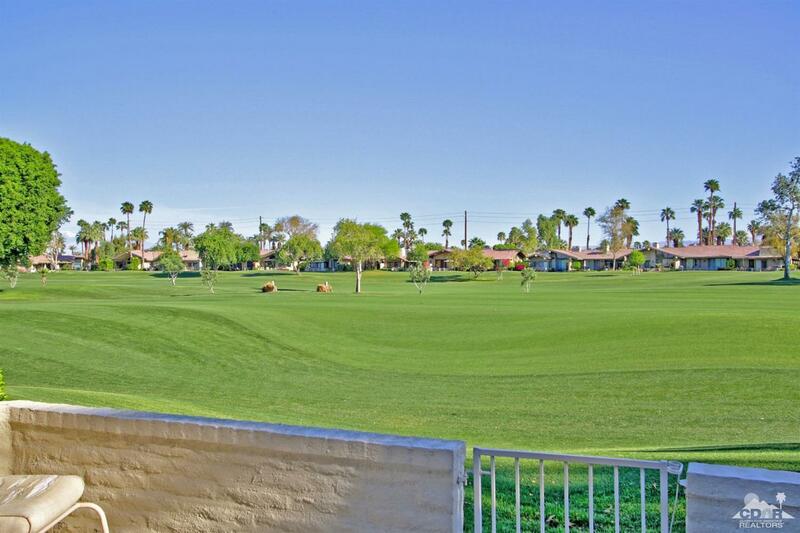 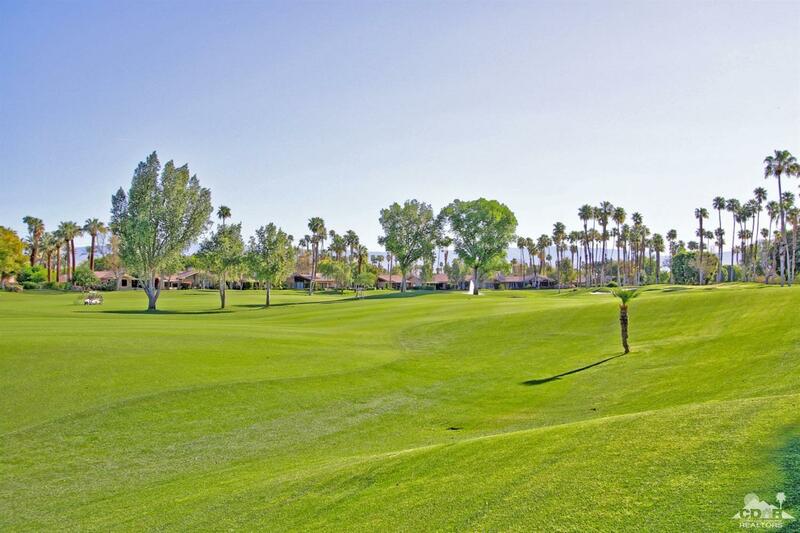 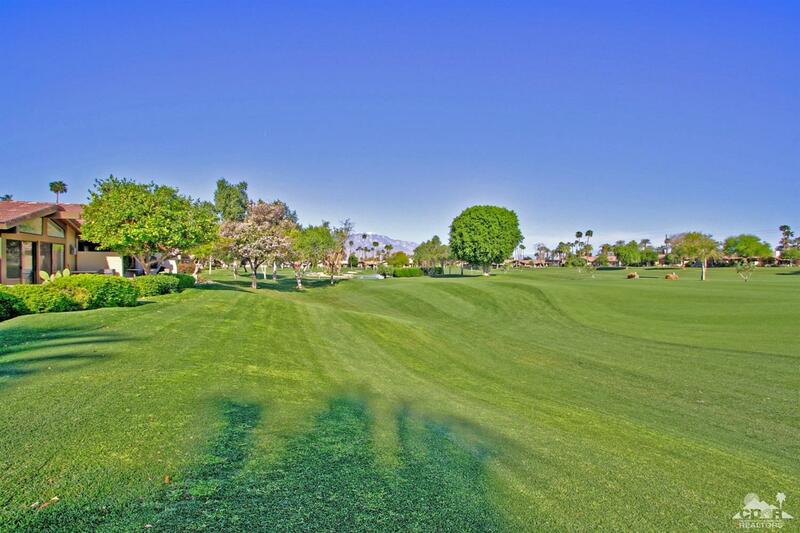 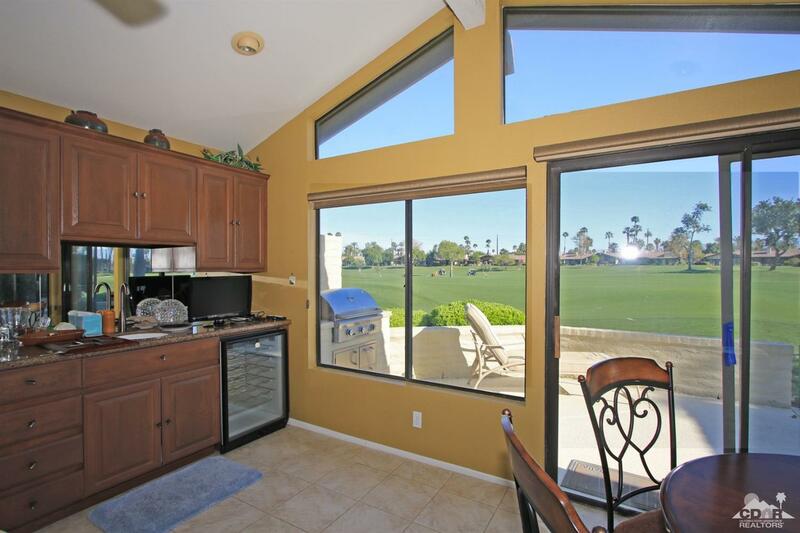 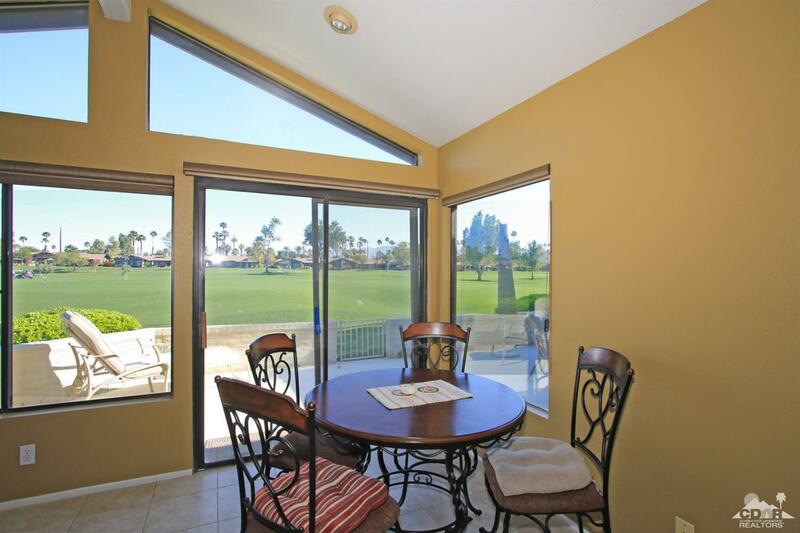 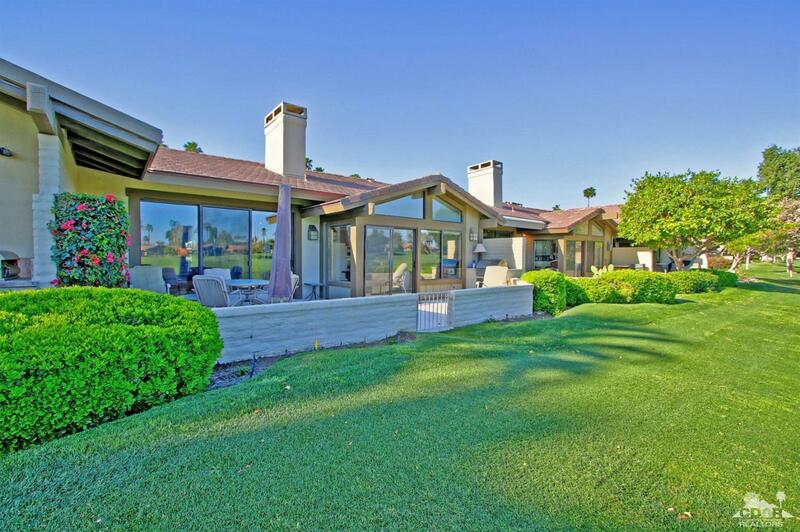 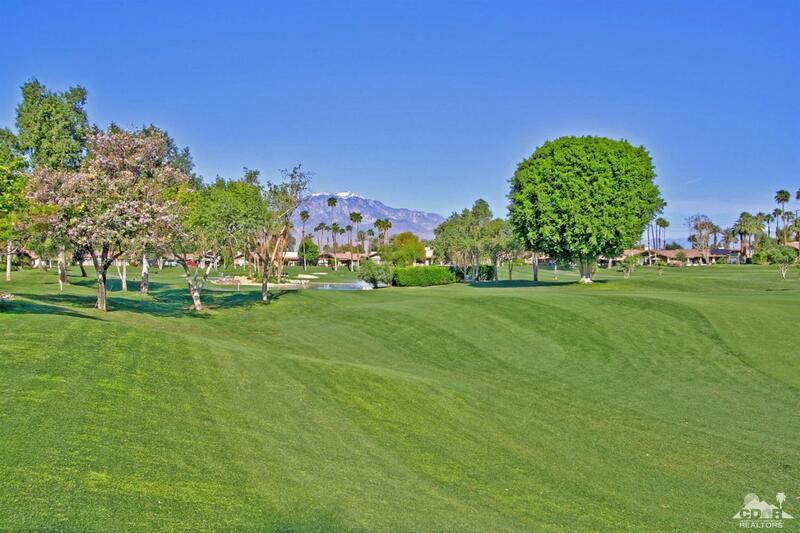 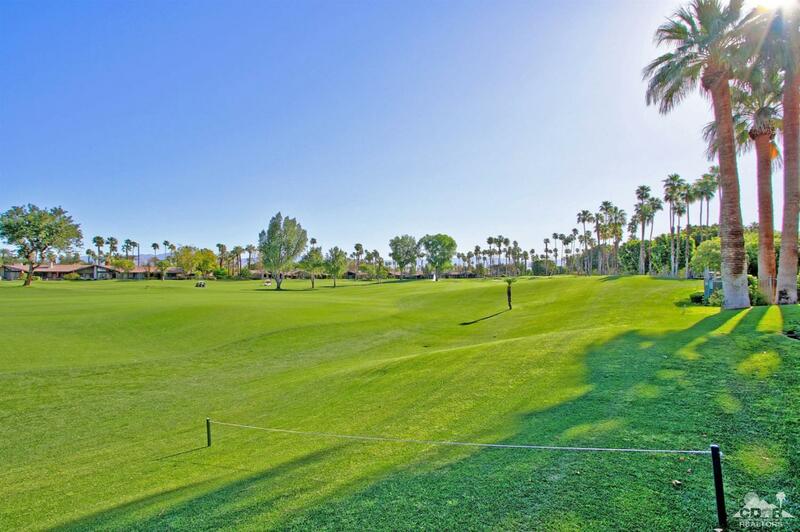 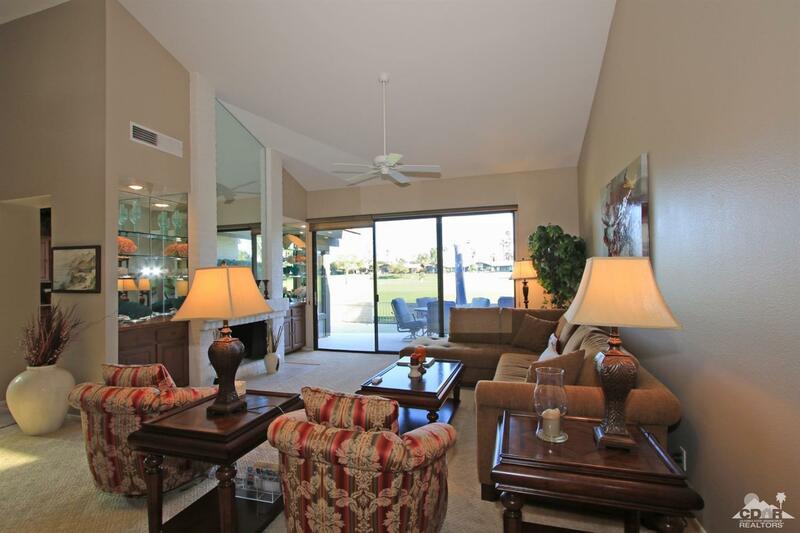 Fabulous double fairway views! 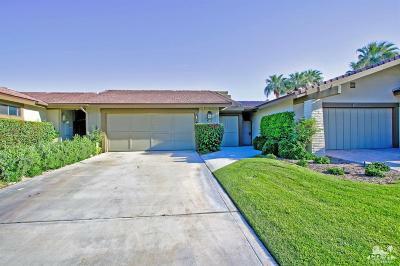 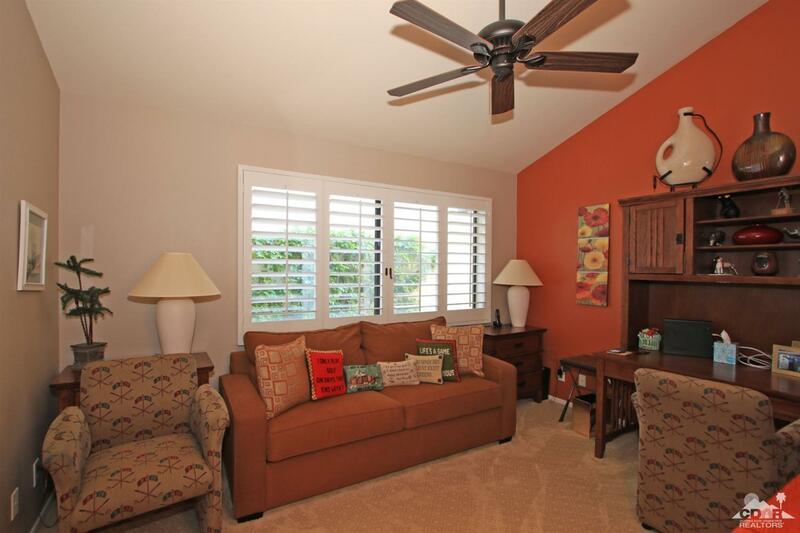 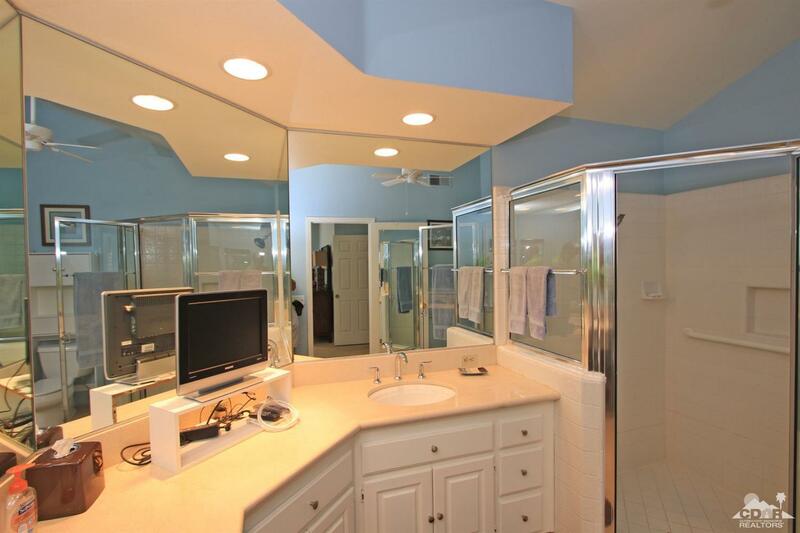 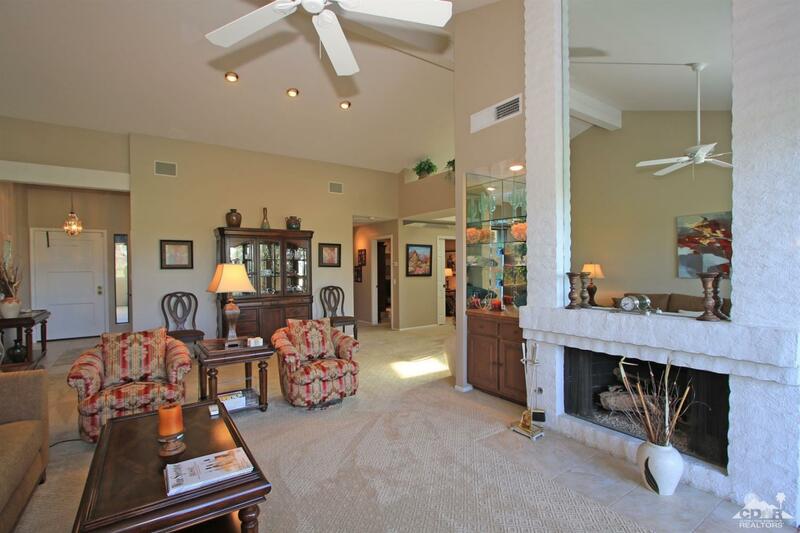 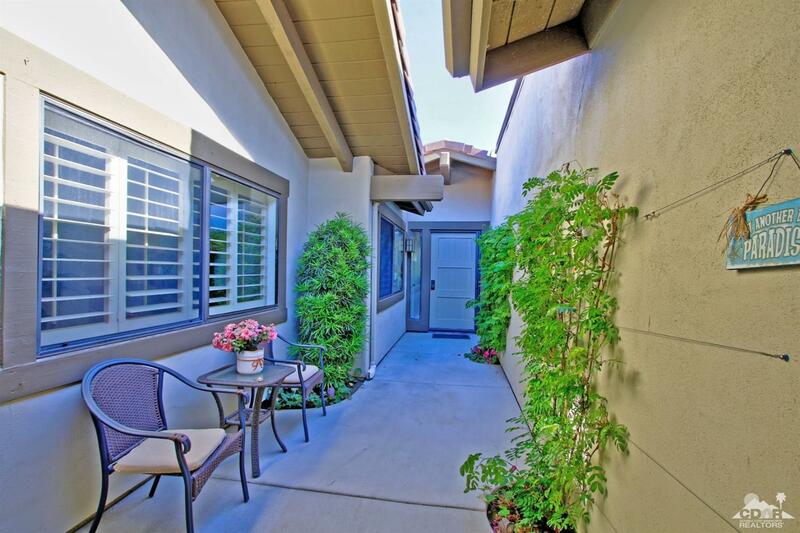 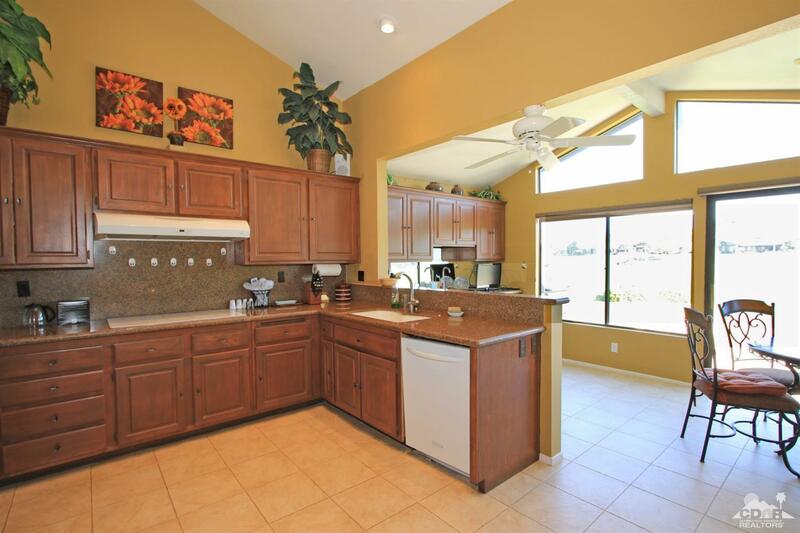 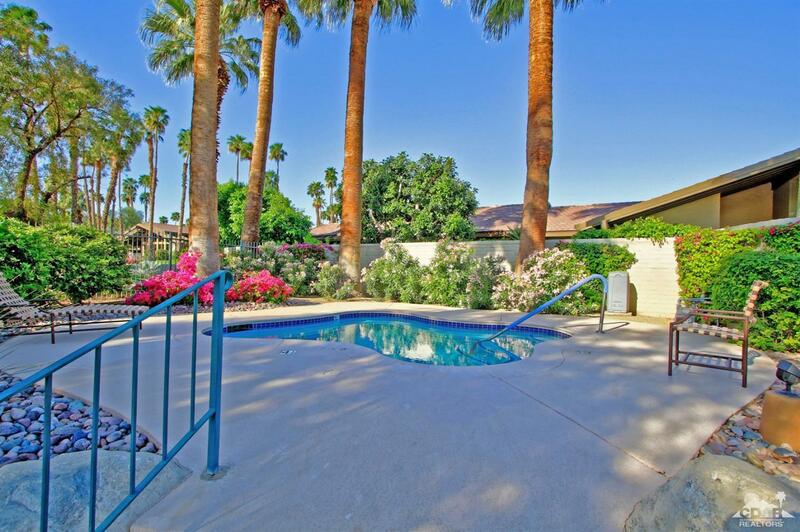 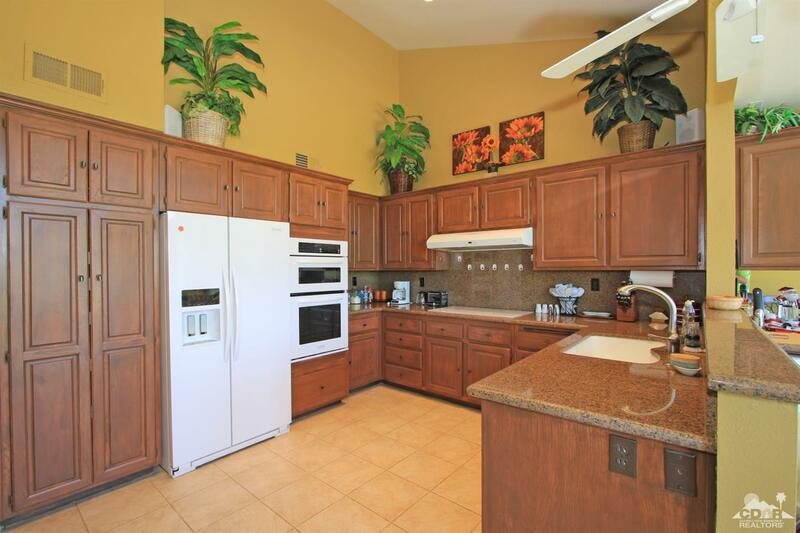 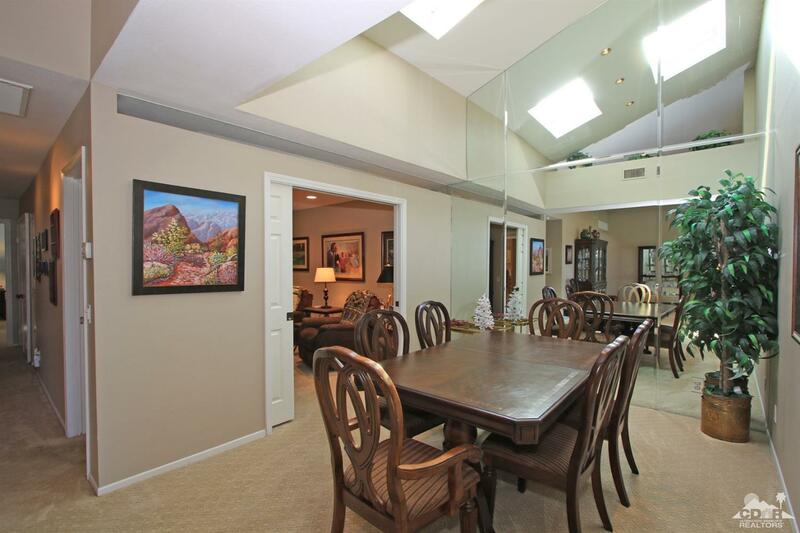 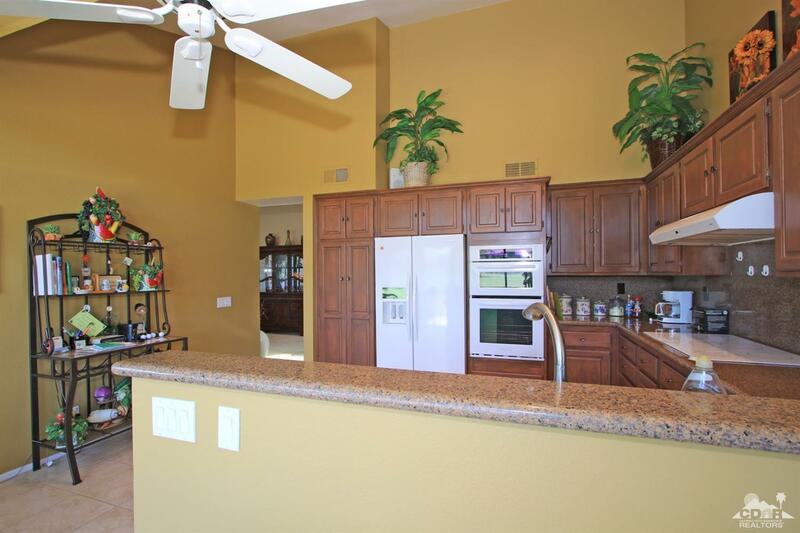 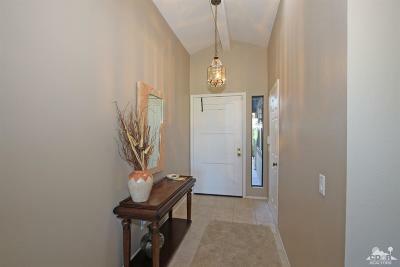 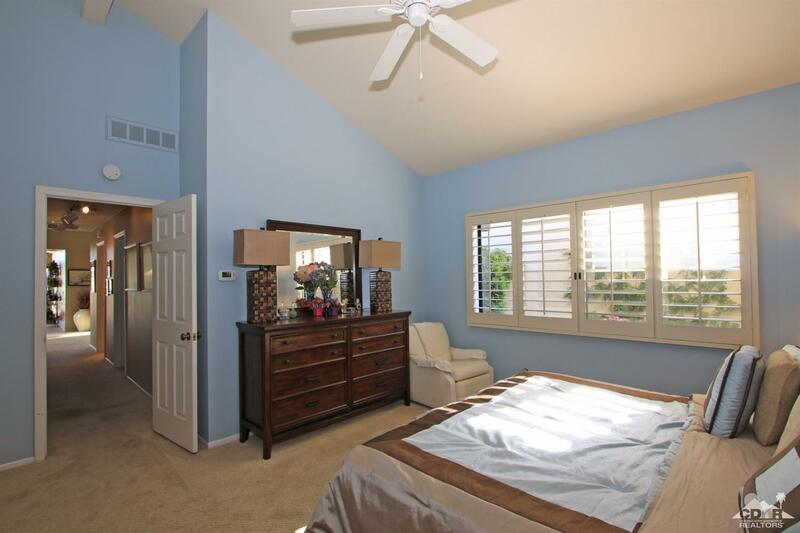 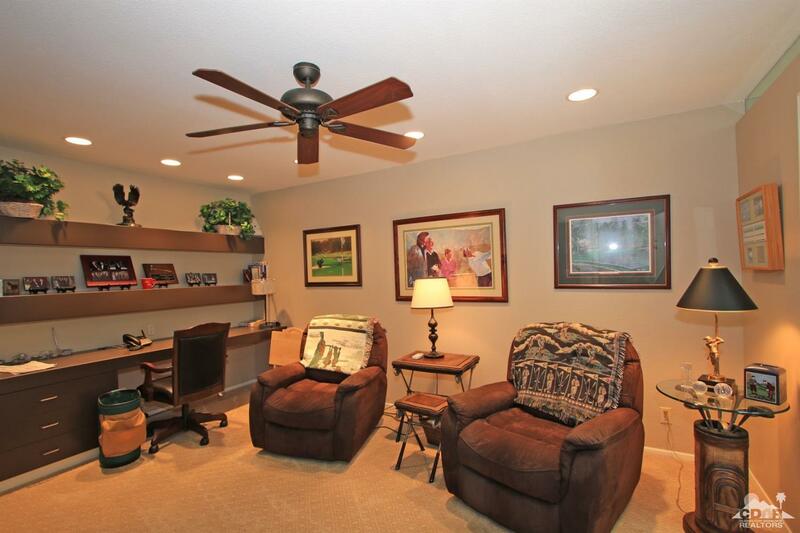 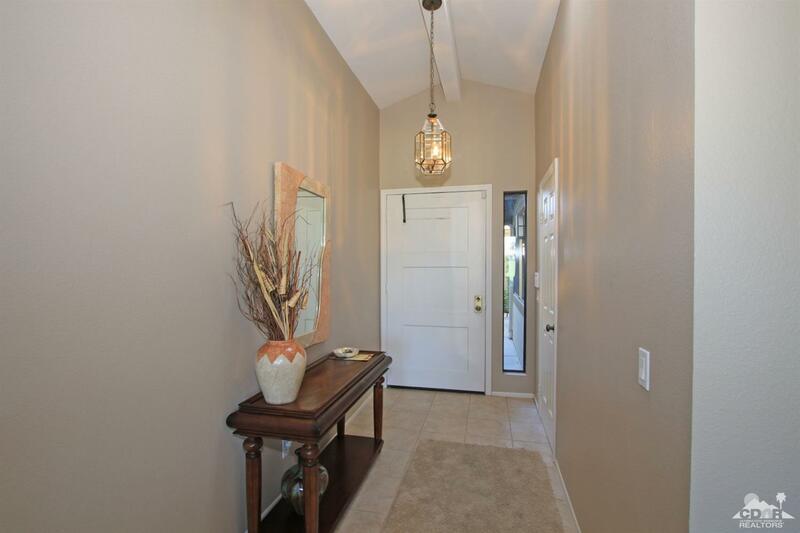 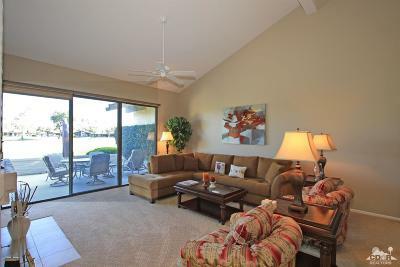 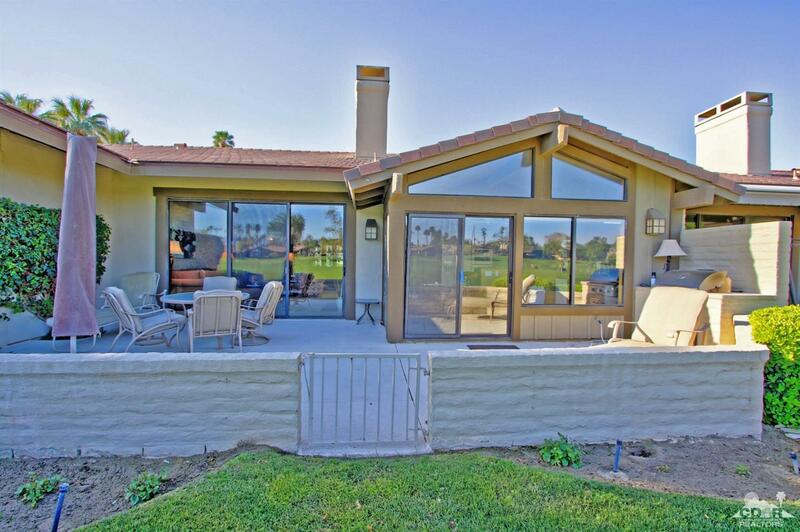 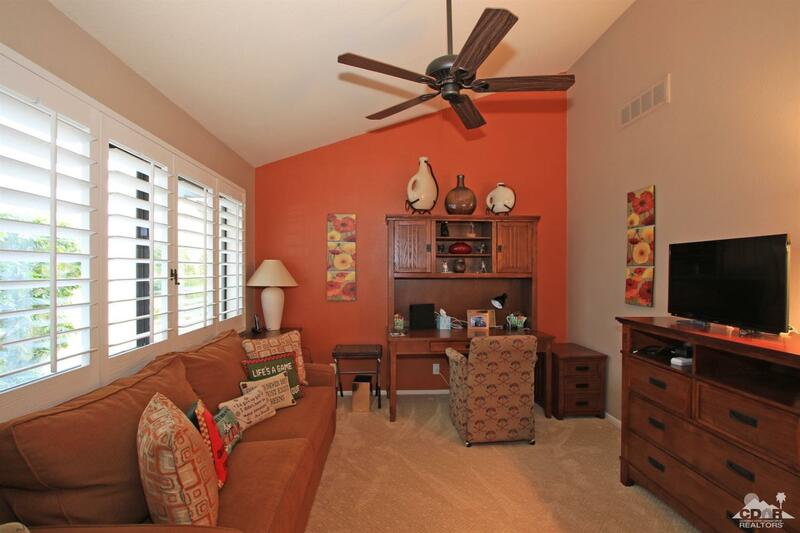 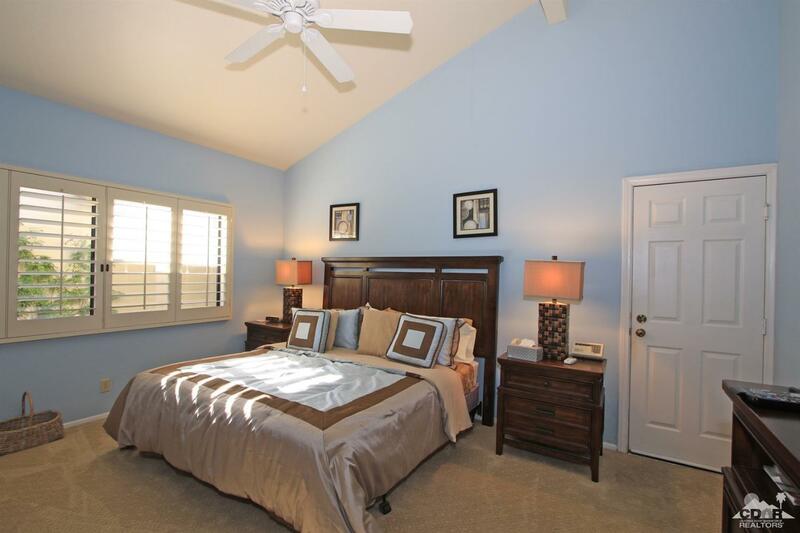 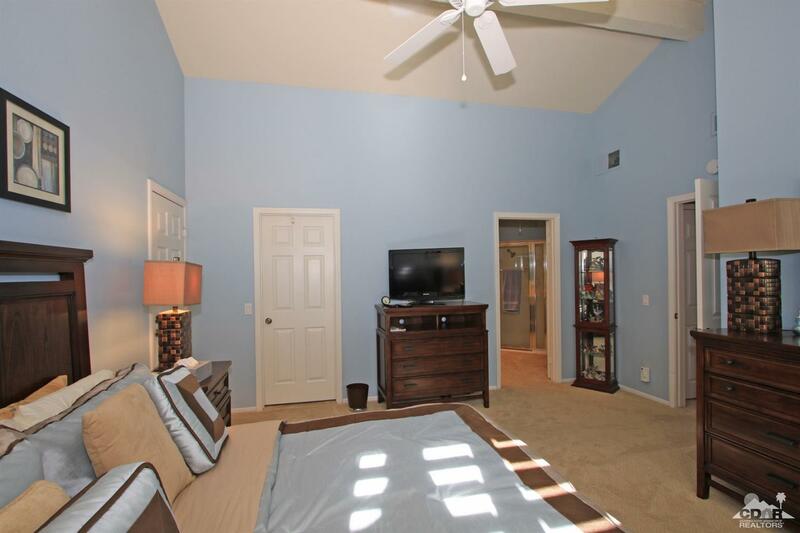 Just steps to the Clubhouse and fitness center, this home is very well located within the community. 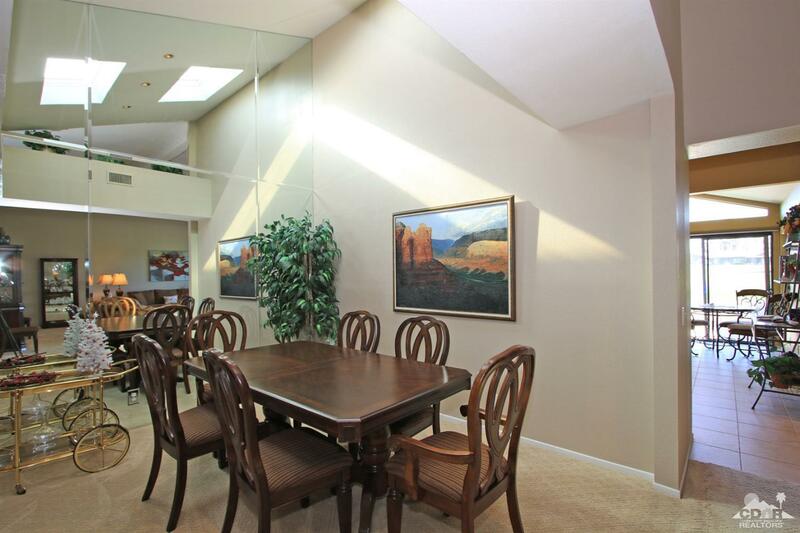 The kitchen has been bumped out to enlarge the dining experience. 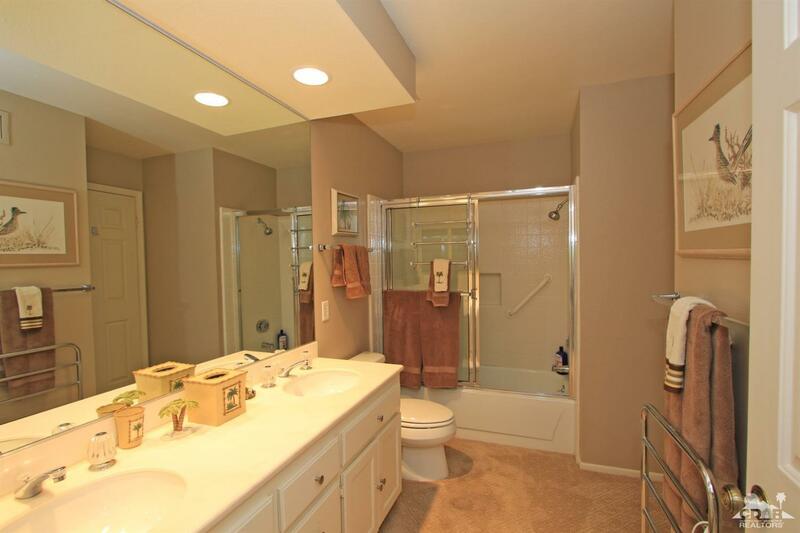 Bathrooms have been upgraded, and the atrium has been converted to make even more space in this rare El Paso plan. 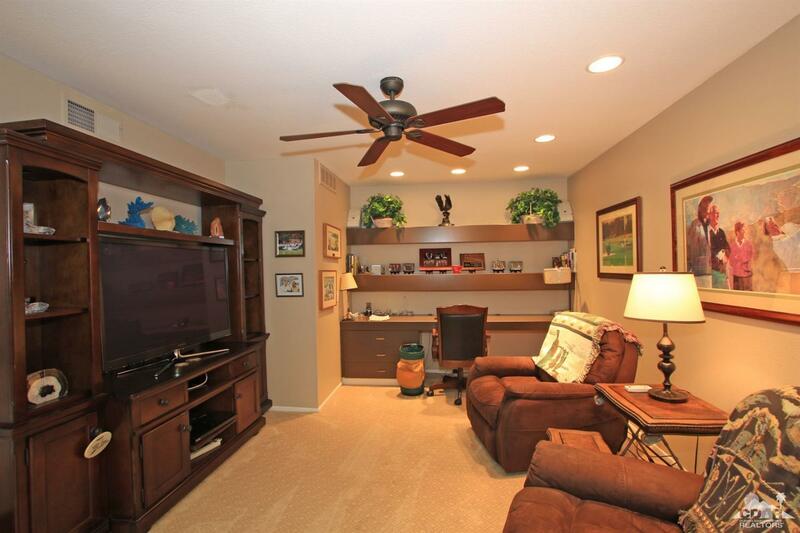 The added golf cart garage enhances the great lifestyle The Lakes has to offer! 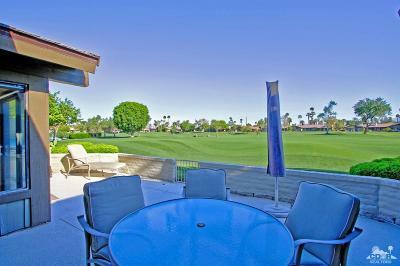 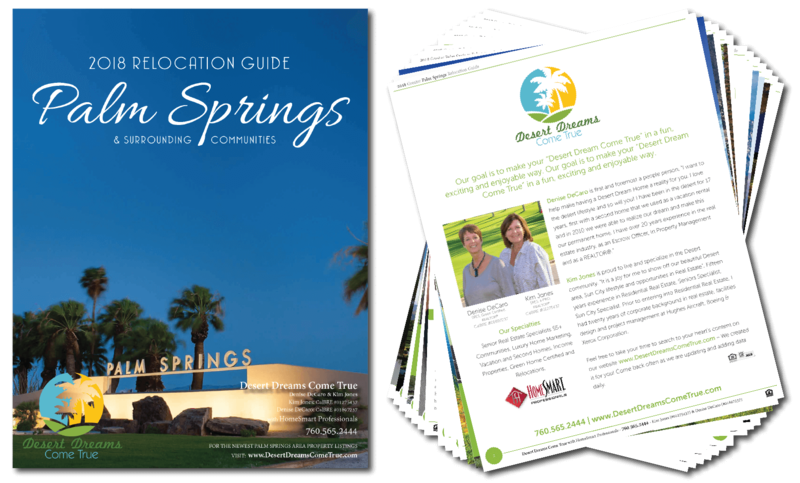 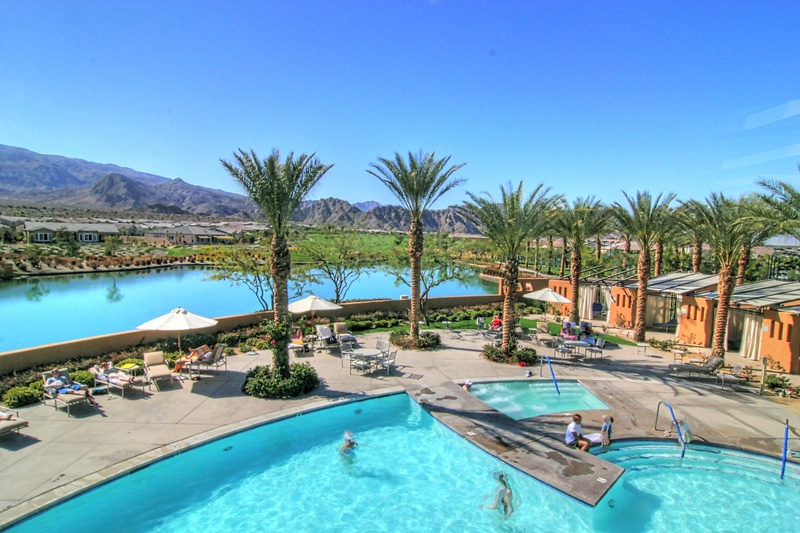 27 holes of golf, fitness center, pickleball, paddle tennis, tennis, best social atmosphere anywhere! 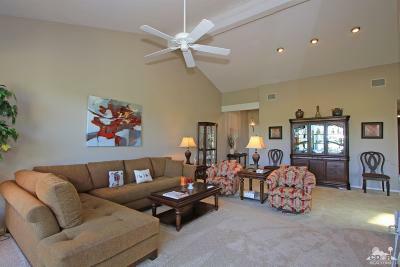 Included in Sale: EVERYTHING STAYS!